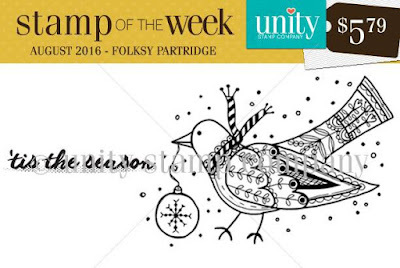 Angeline here with the brand new SOTW - Folksy Patridge. 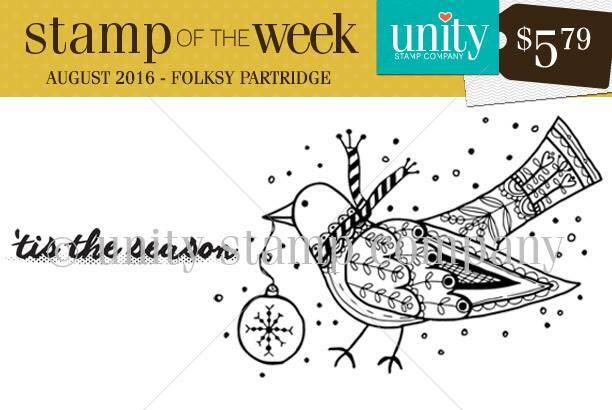 This stamp is just perfect for Christmas! 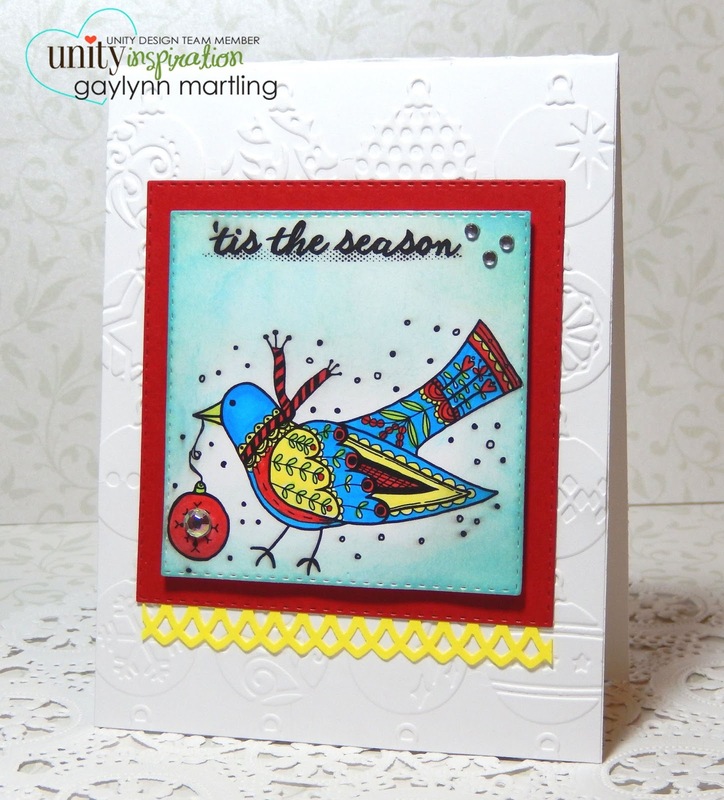 So, I decided to do a non-traditional Christmas card -- coz this stamp is also screaming "Color me! Color me!" :) LOVE it! !